We are a leading Exporter of decorative pvc wood wall panels, pvc wood panels, designer pvc wood panels, elastic wood wall panels and wooden wall panel from Ludhiana, India. 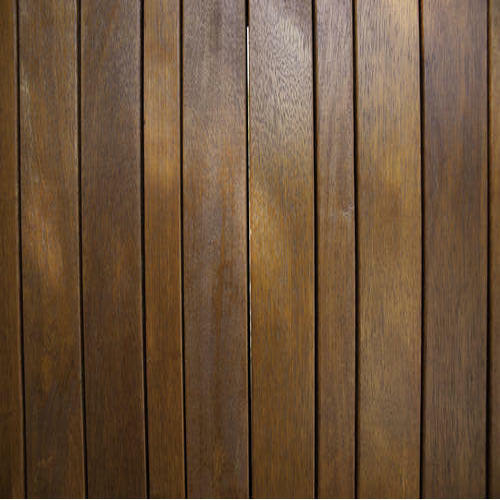 We offer an exclusive range of Decorative PVC Wood Wall Panels to our esteemed clients. We offer exclusive PVC Wood Panels that is available in different finishing, size, and design to meet the requirements of the clients. We offer best quality Designer PVC Wood Panels which are composed of premium grade of raw material. 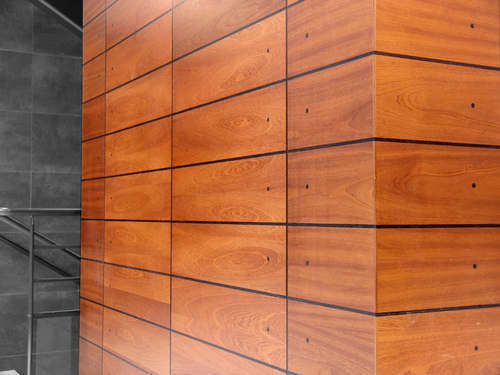 Our organization is highly efficient in bringing an exquisite gamut of Elastic Wood Wall Panels. 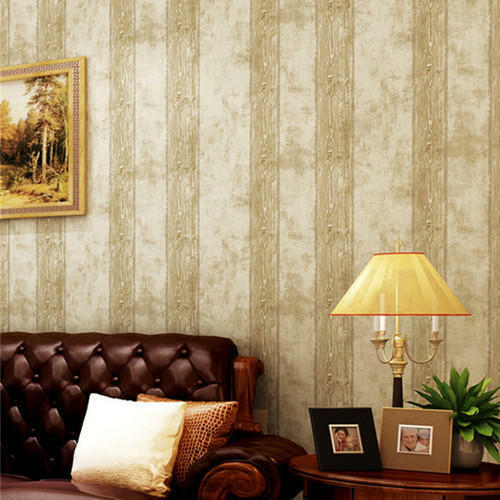 We are leading supplier and exporter of Wooden Wall Panel. 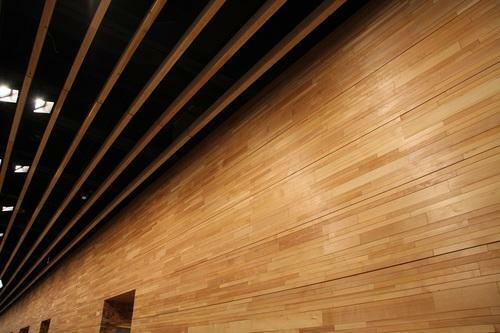 Looking for “Wood Wall Panels”?